If you’re addicted to reading, buying books on a budget can be a challenge. So we’re here to help! 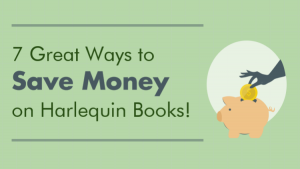 Read the post below to discover 7 ways to save money on Harlequin books and even get free romances online. 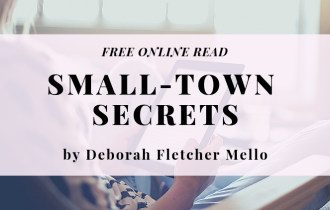 Learn all about a great in-store offer from Checkout 51 and Harlequin, plus more amazing ways to save on the books you love! The Checkout 51 app currently has an offer to get cash back on Harlequin print purchased at Walmart stores in the United States and Canada. Get the app, snap a photo of your receipt and get $1 cash back for each book! Click here to learn more about Checkout 51. Note: limited time offer, available in the US and Canada Walmart stores only. …and the savings continue with more coupons in each of the above books for other titles, too. Harlequin series romances may also contain a special bonus novella, so you get two books in one! For example, all March Harlequin Intrigue books contain a free short story “What Happens on the Ranch” by Delores Fossen. Join the Harlequin My Rewards program and earn points for every Harlequin book you buy, as well as for participating in special online activities like surveys, polls and social media events. The best part – you can redeem your points for FREE books! Or, use your points for other exclusive experiences and contest entries. 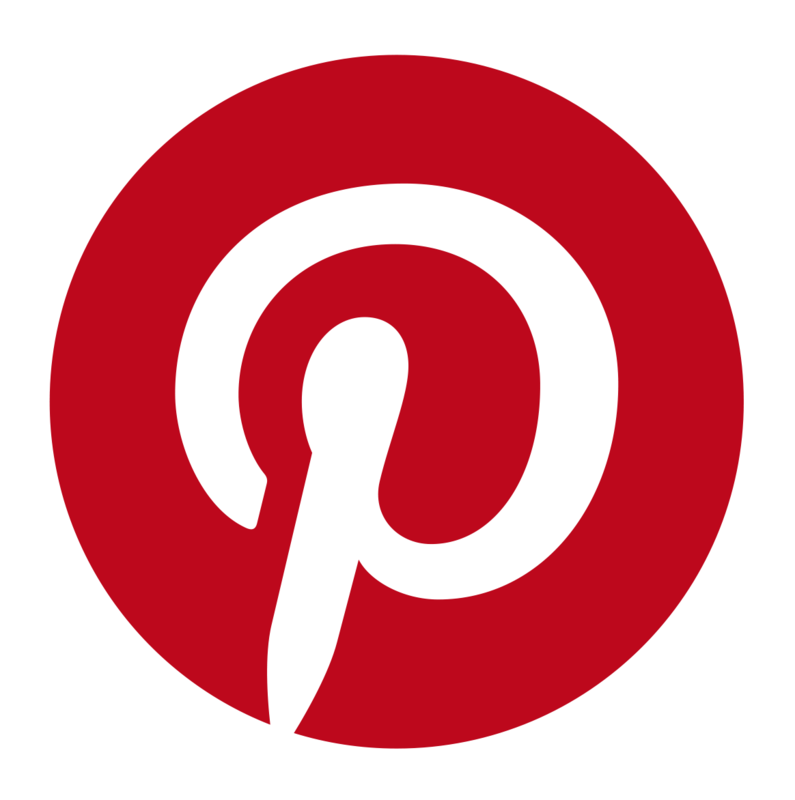 Check out this video to learn more or visit www.HarlequinMyRewards.com. Are you an ebook buyer? Sign up for RomanceDeals emails to get alerts on deeply discounted and free ebooks at not from Harlequin.com, but from other participating retailers such as Amazon, Barnes and Noble and iBooks. You’ll get at least one email a week with new sales (but no more than one email a day), including one-day only deals you won’t want to miss out on. 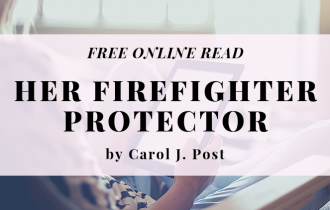 Want to try a free book from every harlequin series right now? 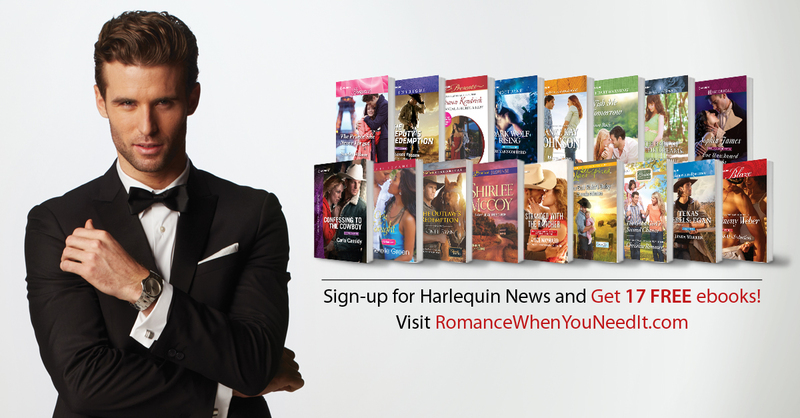 Head over to www.RomanceWhenYouNeedIt.com and simply sign up for Harlequin News email to download 17 free books! You get your choice between PDF or epub format whether you prefer to read on your computer or an ereader. If you signed up for Harlequin News to get the 17 free books above or already subscribe to our email newsletter, look out for Harlequin.com sales hitting your inbox. From special flash sales to month-long offers, keep your eye on your inbox for exclusive savings. 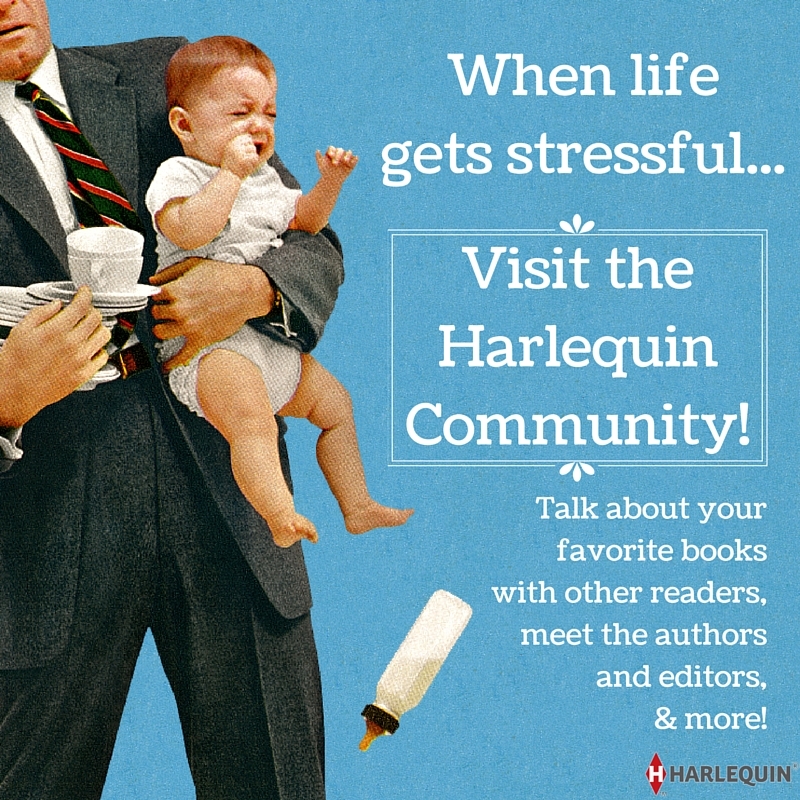 You can also subscribe to Harlequin News here or simply enter your email in the sign-up module in the sidebar of this blog. 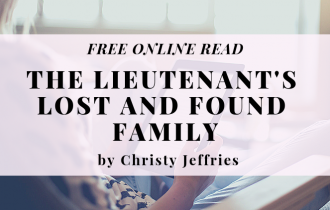 Did you know you can read free short stories by Harlequin authors at Harlequin.com any day of the week? 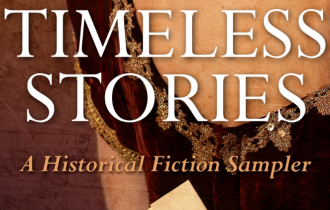 At least two new serialized stories are updated on the site at a time – a daily and a weekly read – plus there is an extensive library of past online reads to peruse and keep you reading for hours. Click here to start exploring! Readers on the go can also enjoy free reads through the new Book Breaks app. Whether you have a few minutes to spare waiting in line or a longer stretch of time to dive into a story, Book Breaks offers complete reads to suit any time frame and any mood. Download Book Breaks for your Apple or Android devices.